Salarpuria Sattva Group will soon announce pre-launch of their new residential project Salarpuria Sattva Divinity Bangalore Located near Mysore Road in South Bangalore. Salarpuria Divinity will be spread across 11 acres of land and 10 towers with a G+22 floors each; it is offering 1BHK, 2BHK and 3BHK apartments with premium specifications and world class amenities. 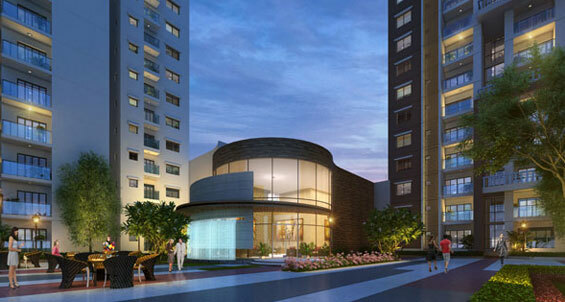 This project offers at a very reasonable price 2BHK starts from 65.74lacs and 3BHK starts from 82.56lacs. 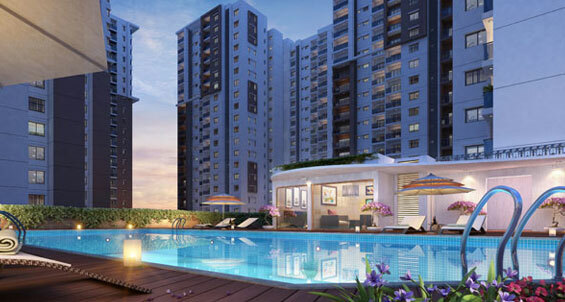 There are a lot of fashionable amenities like gyms, swimming pool, jogging track etc. 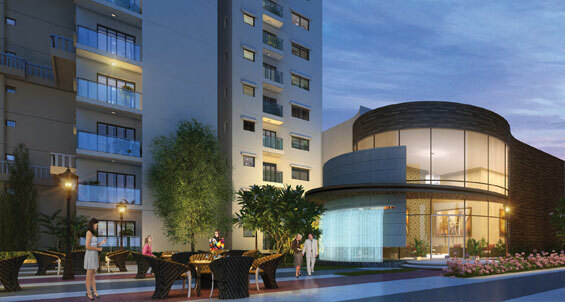 Salarpuria Divinity in Mysore Road provides you easy commute to key regions of Bangalore. Located on Pantharapalya, Raja Rajeshwari Nagar, Mysore Road, Nayandahalli, Bangalore, this project is in close proximity to proposed IT corridor, NICE corridor, ring road, specialty hospital, shopping complexes and reputed schools.